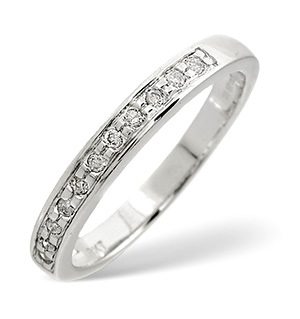 A stylish extra heavy D shape wedding ring for the big day. This 5mm, 9ct court ring is the perfect ring to wear happily-ever-after. ARTISAN CRAFTED Sterling Silver Golden Rutilated Quartz Ring 7.20 Ct.